We really enjoy ALL of the technology available to us today from the companies that manufacture (or place their name in an OEM relationship) making life more fun. One of the reasons we use our NumberGarage™ service is that we have phones, and many phone numbers. Sometimes we buy new phones, and all we have to do is update the “Forward to number” from inside our NumberGarage™ account and calls are seamlessly answered right away on the new phone — no need to wait to port phone numbers as we just use whatever phone number is given to us from the phone company. 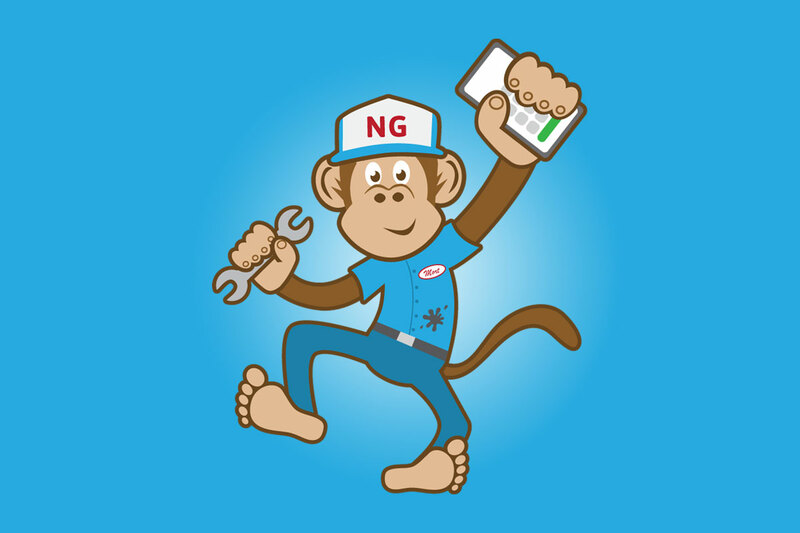 You might have your own reasons to use NumberGarage™ and you should email us and tell us how you use our service . A matchbox-sized cube that projects a laser keyboard displayed on a flat surface connected via Bluetooth. Check out this video to see a lifestyle use case scenario. The Celluon Epic device would come in handy when you are on the road and need to communicate via email over your phone. How many typos have you typed with your thumbs? If you are ready to buy this little device, it looks like a $149.99 plus shipping and tax will do it. Hyundai vehicle owners whose cars are equipped with Blue Link can use Android Wear (app from Google Play starting Q1 2015), or a Samsung, Motorola, Sony and/or LG smartwatches to talk to their car. Really, the driver can bark orders; “Start my car” or, “Lock my car” or, “Find my car!” This is a step in the right direction, and bravo to Hyundai for being a pioneer in the convergence space of tech and automobiles. If you want to read Hyundai’s Press Release – here it is. The Ventev regen self healing iPhone case might be what Hyundai needs to look into for door dings! The technology here is a micro-filling technology that removes scratches with an invisible barrier within hours of any scratch being made. I’m sure there is a difference from a scratch and a gouge. Reasonable scratches are on the case on my phone right now, and a self healing case might be the right solution for me. If you are ready to buy one, they are only $25 (tax and shipping are extra). If you think you are not hearing well, well … you must get yourself some ReSound smart hearing aid technology to make your life easier. The technology found with this company are amazing for those with hearing loss, and iPhone users were the only ones who could experience this technology. Samsung’s Galaxy S5 is currently one of the most popular Android platform devices, and the first Android device to launch with the ReSound technology. Check out ReSound Unite™ TV Streamer too — really cool! Also be mindful of those with ReSound devices who leave their phone on the table when they leave the room — they can still hear you! Checkout the Re3Sound Press Release here. Lenovo has done a great job with the laptop. Now they have entered the mobile phone, and mobile device space! The Lenovo P90 is powered by the 64-bit Intel® Atom™ processor and Intel XMM™ 7260 LTE-Advanced modem for one heck of an experience (I’m sure)! This basically means … no load times! Enter a web url and you will see what you were looking for, and I bet the the same is true for your communications! The P90 has a 5.5-inch FHD display, and that is 400 pixels per inch (or ppi). The 13MB rear camera will also ensure your pictures are sharp and worthy of immediate sharing. The P90 is available in February 2015. Check it out here. The solar powered internet of things with the Misfit Shine activity tracker is one amazing piece of technology. Mainly because there is NO BATTERY! This is a worlds first, and if you are not tracking your activity — get a Misfit Shine and start! Misfit wearables track, sleep quality and duration, steps, distance and calories burned. We might have to look into Misfit Shine competitions if the battery never runs out. Check out the crystal bling here. We hope you like what we like from the 2015 CES roundup here. We will be looking at more technology tomorrow (January 6, 2015) and report back to you what we like. CES is an amazing trade show, and as consumers — we love technologies that help make life easy. Previous PostPrevious So…What Exactly is a Short Code? Landline Phones Going Away in Homes, But Businesses Too?! So…What Exactly is a Short Code? How can I use NumberGarage?